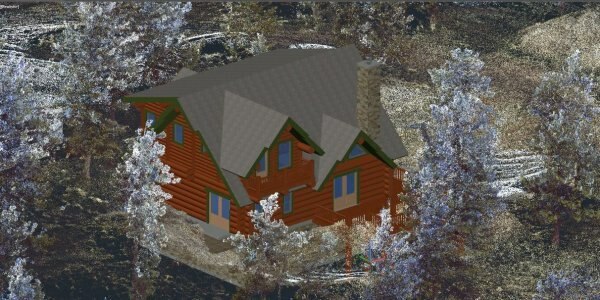 Before computer-aided design (CAD) software, architects relied solely on hand drawings and handmade architecture models to communicate their designs. 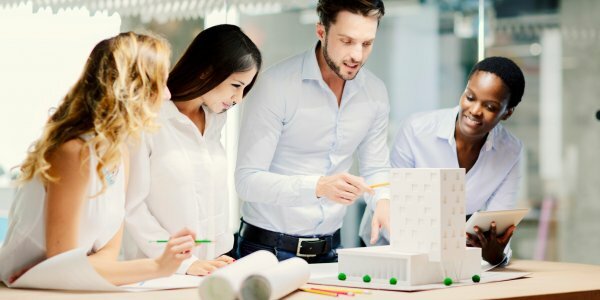 With the evolution of technology and the architecture industry, architectural software has changed the way architects plan and design buildings. 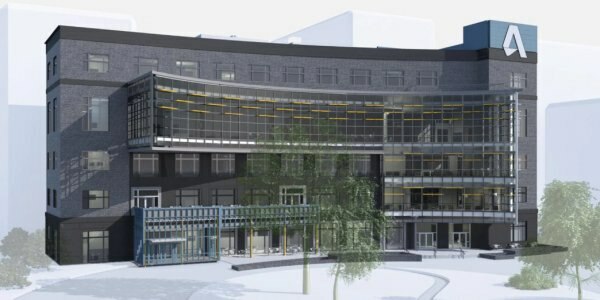 Implementing 2D and 3D architecture software allows designers to draft at greater speed, test ideas, and determine consistent project workflows. 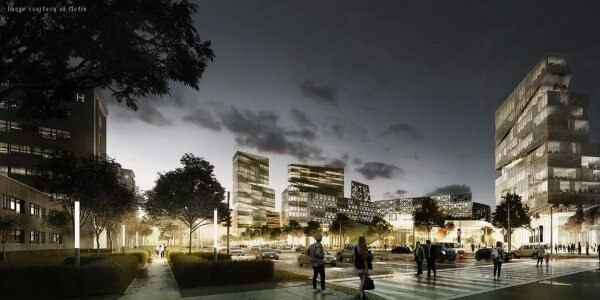 Advancements in rendering software provide architects and their clients with the ability to visually experience designs before a project is realized. Building Information Modeling (BIM) offers greater control over design decisions, improving efficiencies and collaboration. The tools and software architects use have come a long way. 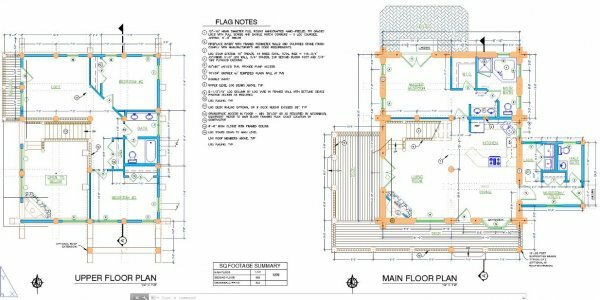 Create, edit, and annotate 2D architectural drawings (floor plans, landscaping layouts, etc.) more quickly and with greater precision. Visualize your architectural design in 3D and create a realistic model with materials, textures, and automated tools. Generate immersive photorealistic simulations to experience how architectural designs will perform in context for project reviews. Use an intelligent 3D model-based design process to more efficiently plan, design, construct, and manage buildings. How is architecture software used? 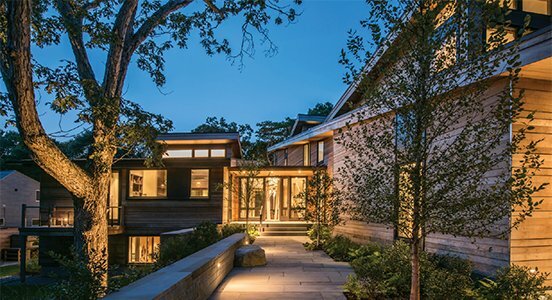 As a designer of more than 5,000 custom homes, architect Jeff Haberman relies on the AutoCAD Architecture toolset to work more efficiently. JNA uses Revit to increase client engagement in 3D designs, and to gain deep knowledge of building systems before construction begins. 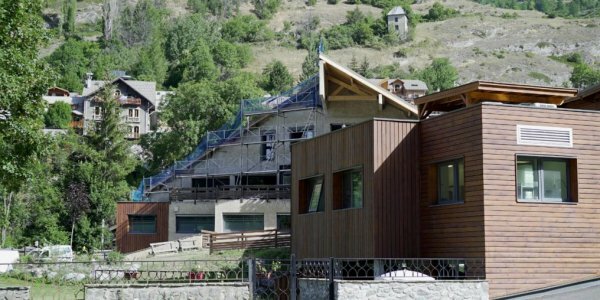 Reality capture firm ATFF collects and assembles data for a renovation of the highest hospital in the French Alps using ReCap. 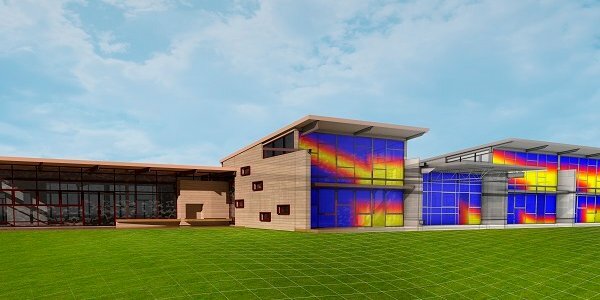 Autodesk's AEC Collection helps firms achieve targets for meeting the Architecture 2030 challenge for sustainable building design. 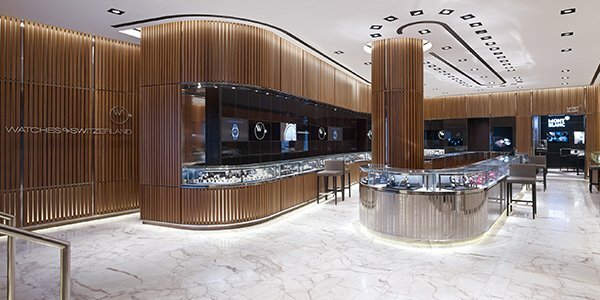 Leading architecture firm uses AutoCAD to design three customer experiences in one of the world’s largest watch stores. 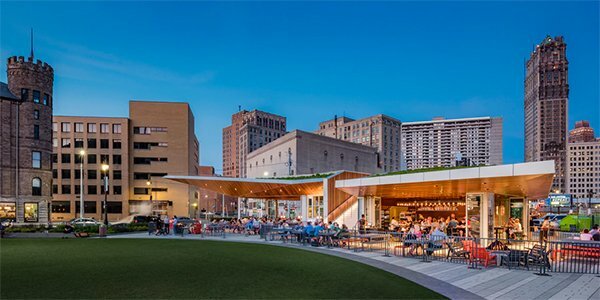 AutoCAD helps architects create award-winning building, revitalizing a Detroit park with adaptive reuse and environmentally responsible design.